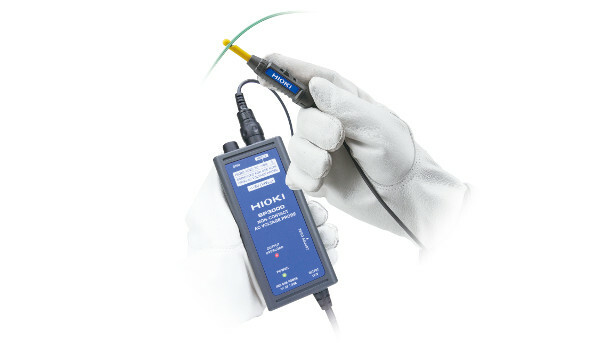 Hioki has announced the launch of the Non-Contact AC Voltage Probe SP3000. The product’s launch caps the company’s development and commercialisation of the world’s first no-metal-contact voltage measurement technology. The small voltage probe takes advantage of this technology to make it easy to observe voltage signals in thin cables such as wire harnesses from outside the cable insulation. One sector in which the company anticipates the SP3000 will be used is the automotive market, whose products are incorporating an increasingly large and varied number of electronic devices.